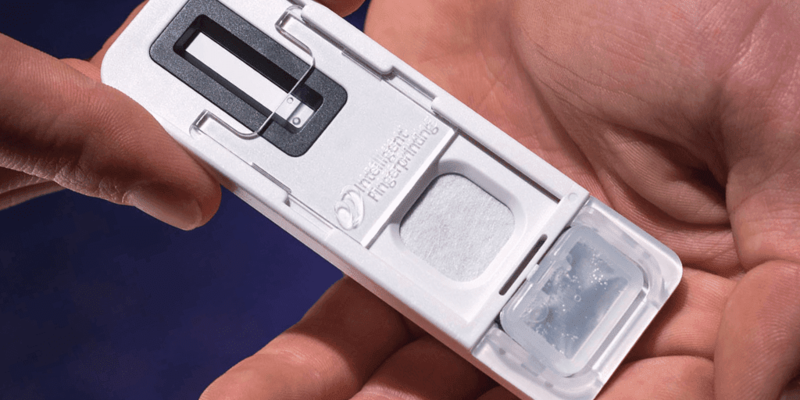 Intelligent Fingerprinting, the Cambridge-based company developing the world’s first portable fingerprint-based drug screening system, has scaled its manufacturing capacity ten-fold over the last year in readiness for the commercialisation of the unique drug screening system. 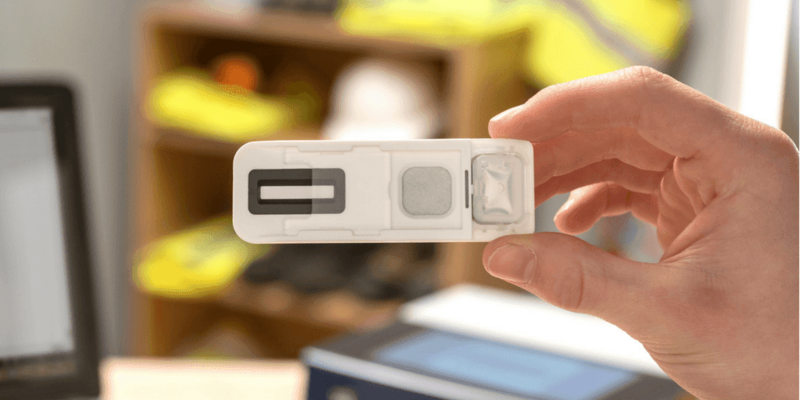 The first product of its kind in the world, Intelligent Fingerprinting’s portable Drug Screening System is easy-to-use, non-invasive and works in under 10 minutes by analysing the tiny traces of sweat contained in a fingerprint. Since moving to new 11,000 sq ft Cambridge premises in 2015, Intelligent Fingerprinting has continued to expand R&D and manufacturing facilities and recruit additional staff. Intelligent Fingerprinting’s in vitro diagnostic medical device development, design and manufacturing process is already certified to ISO 13485, the internationally recognised standard for medical device quality management. 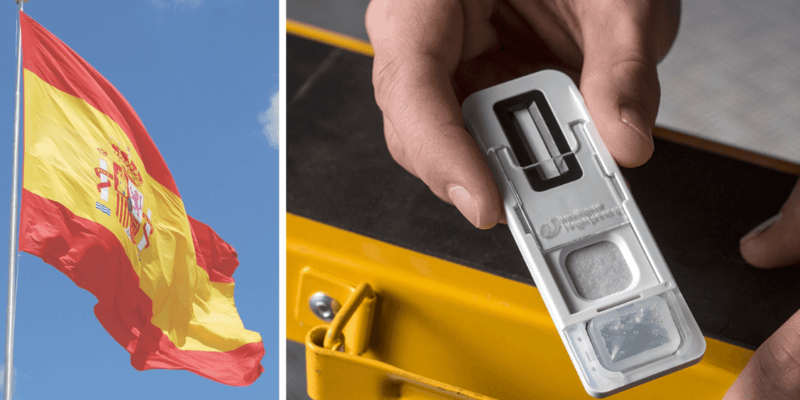 With appropriate regulatory approval, the Intelligent Fingerprinting Drug Screening System can be used in many environments, any time, to support a range of applications including drug rehabilitation programmes, tackling drug use in prisons, police initiatives, coroner services, as well as establishing fitness for duty in safety critical workplaces such as the transport and construction industries.